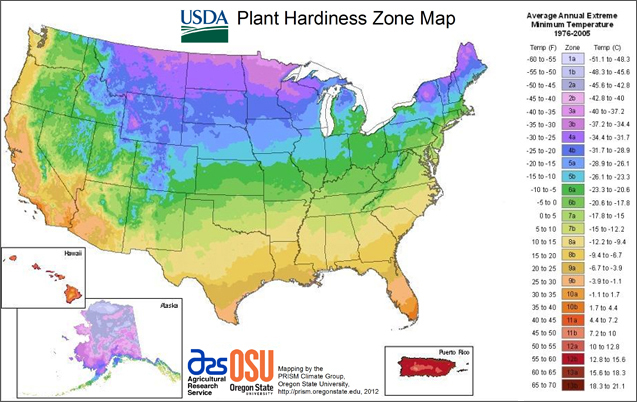 You've probably seen this map below with all the colors and zones. The USDA map shows in which climatic category flowerbulbs can survive. 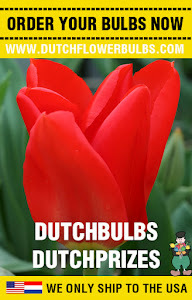 On dutchflowerbulbs.com you can find by each flower under 'specification' which flowerbulbs are capable to grow in your place. This way you'll never buy bulbs which are not suitable for your place.